Bauhaus prioritizes functionality, resulting in practical and minimalist design. 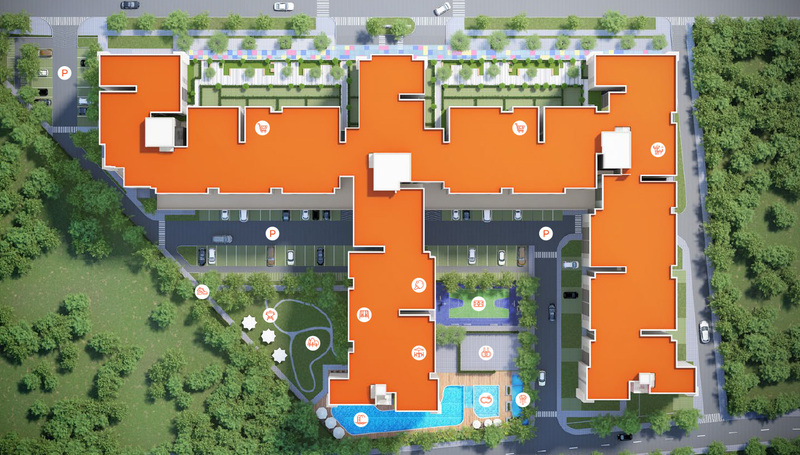 Omitting redundant details and focusing on usage places function above form, inspiring maximized living spaces designed for comfort and convenience. Housing design is optimized: airy, modern and aesthetically pleasing. This is the creative inspiration of the HausBelo project. HausBelo’s 888 family homes are complemented by a suite of quality onsite facilities that let residents enjoy life to the fullest.